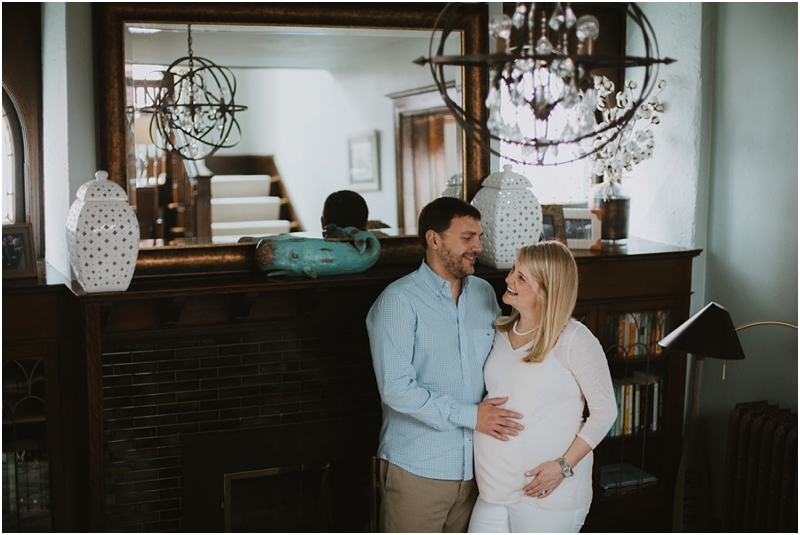 Photographing these two in their beautiful Milwaukee home was so much fun! 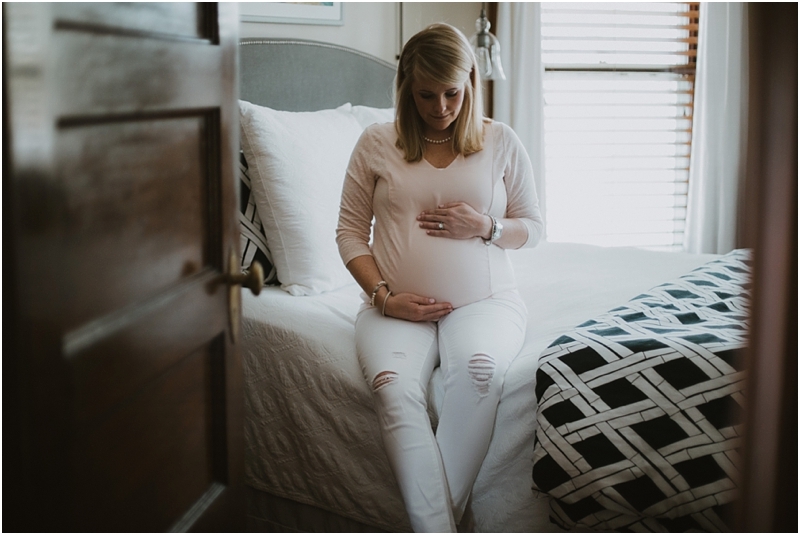 They are beyond thrilled for their little bundle coming soon, and their dog was just too cute. We're also realizing home much we enjoy photographing and filming such precious moments in your beautiful homes.